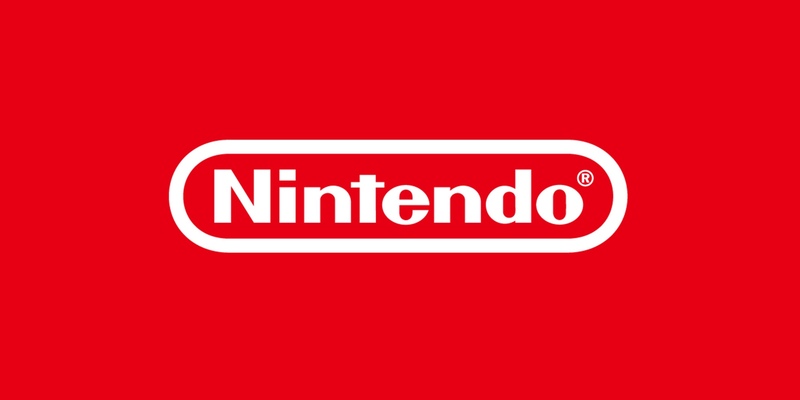 Nintendo has announced that they are reducing its fiscal goal from 20 Million down to 17 Million for the reminder of the fiscal period until March 31st, 2019. No reason was given as to why. They probably realized that even though the Switch had an exceptional rise in sales over the last quater, it would not be enough to reach their previous goal of 20 million units sold during the fiscal year of 2018.